According to the experts, it’s important to include beets in the diet especially if you’re serious about detoxifying the body. 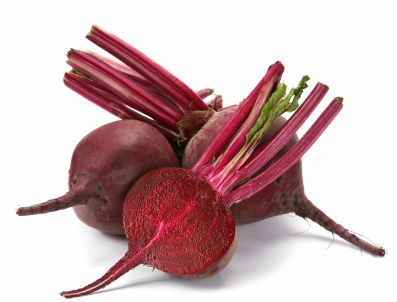 Beets help ensure that those impurities are removed from the body, keeping them from being reintroduced. Whether you prefer to chew on a small piece of it or take it in tea form, ginger helps in removing impurities in the body. It has anti-inflammatory and antimicrobial properties, plus it also helps cure fatty liver disease. Consuming artichokes is a wonderful idea because it helps support liver function. By boosting the health of your body’s primary organ of detoxification, neutralizing those toxins can be carried out by the liver more effectively. Revered for its ability to promote weight loss, grapefruit is also an effective detoxifier. It helps the liver function optimally while at the same time supplying the rest of your vital organs with antioxidants to fight off poisons and free radicals. 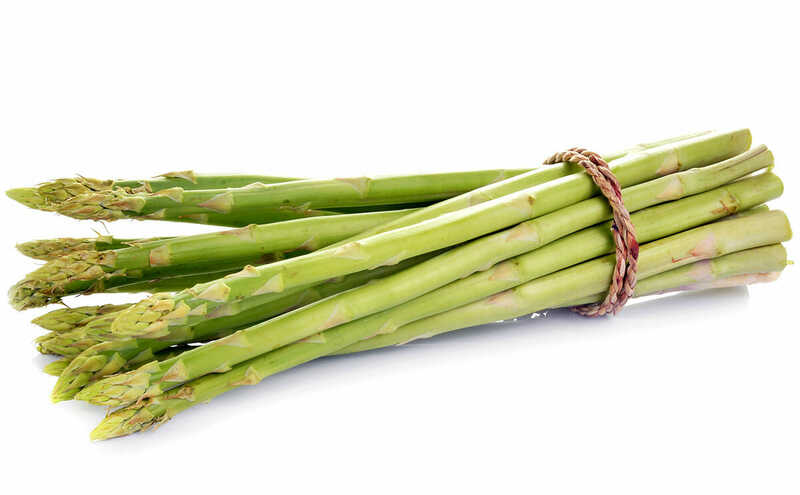 Experts say that asparagus helps in flushing out impurities that have collected in the liver. Artichokes are also packed with antioxidants that help delay aging, fight off cancer cells and manage chronic inflammation. Because it has sulfur, consuming cabbage is a great idea if you wish to rid your body of harmful t toxins. Cabbage is also a good source of fiber which prevents constipation and promotes the removal of impurities in the gut. This list of the top detoxifying foods won’t be complete without garlic. This herb that makes food taste zestier is very good at bolstering the immune system and enhancing the detoxifying capabilities of the liver. Broccoli is an excellent detoxifying vegetable because it contains sulfur. Eating broccoli on a regular basis helps turn those stubborn toxins into forms that can be easily dealt with by the liver. 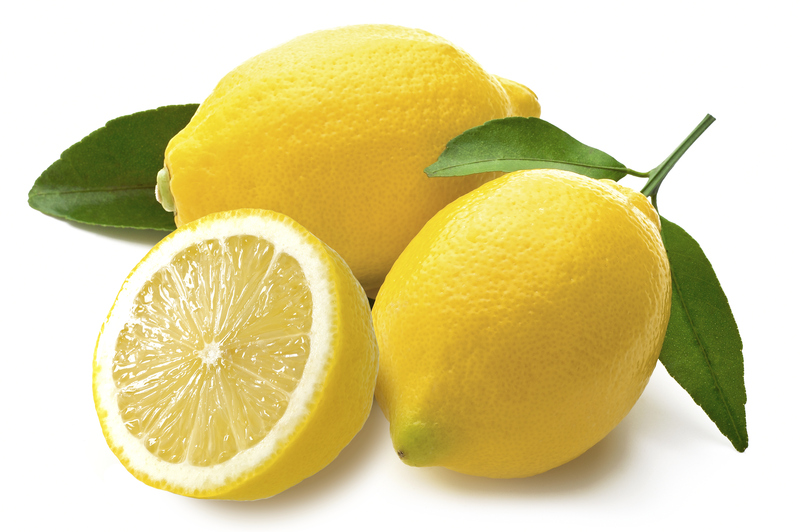 Lemons are packed with vitamin C that helps strengthen the immune system. Vitamin C is also a potent antioxidant. It’s no wonder why so many detoxification diets include lemons as very important ingredients. Packed with healthy fats, avocados help in detoxifying the body because it is loaded with antioxidants capable of dealing with toxins as well as free radicals. These tropical fruits are also packed with fiber that sweeps poisons out of the gut. Very common in Asian cuisine, seaweed helps in eliminating impurities that have collected in the body. It is loaded with antioxidants that help protect the cells from being damaged by free radicals. Adding watercress to your salad or smoothie is a great idea. This vegetable is known to save the liver from accumulating all the toxins it’s trying to remove from your body. Loaded with antioxidants and helps ward off inflammation, consuming kale is recommended if you wish to flush out those toxins. This vegetable is said to help the kidneys work more efficiently to remove impurities via the urine.